Going to work How to Deal With Going Back to Work After a Break How to Deal With Going Back to Work After a Break What can you do to beat the back to work blues? Read More is part of life. We all have to do it. However, burnout Programming Burnout: How to Regain Your Lost Motivation Programming Burnout: How to Regain Your Lost Motivation Writing all those lines of code can be draining physically and emotionally. All you need to get back up is the awareness that motivation can be regained. Read More is a very real thing. 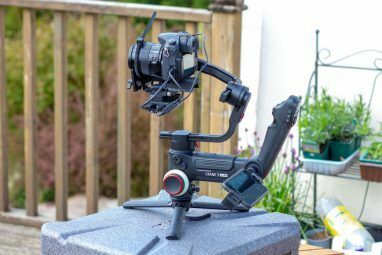 When we work too hard 5 Signs That You're Working Too Hard (And How to Fix Them) 5 Signs That You're Working Too Hard (And How to Fix Them) Do you suffer from an insatiable desire to work? Here are some of the signs to recognize this ailment and how you can overcome it. 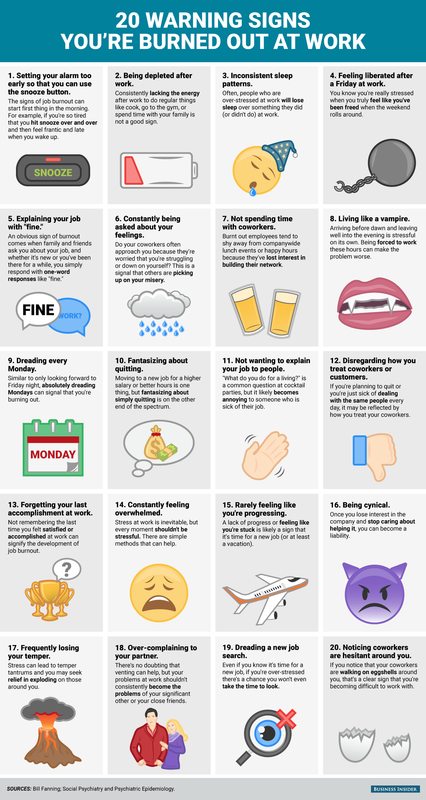 Read More for too many days, our performance starts to suffer, and we often become hard to work with for our coworkers and managers The Most Annoying Things You Can Do In An Open Office The Most Annoying Things You Can Do In An Open Office This infographic shows you some of the most annoying things that happen in an open office. Do you do any of these, or do you have a coworker who does? Read More . The problem with burnout is that it tends to happen gradually. You don’t wake up one day and decide you’re burnt out. This means that, in some cases, you won’t even notice that it’s happening to you. 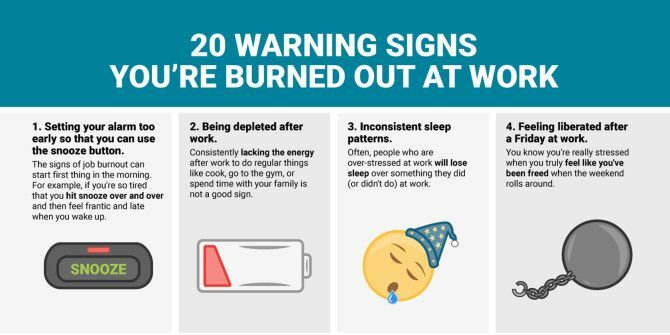 But fear not, because we’re found a useful infographic below that points out the signs of burnout so you can detect them in yourself and take the steps to correct the problem. These tips just might save your job. 21. Obsessive drive to be more productive.